The alluring world of gemstones is very interesting and colorful. 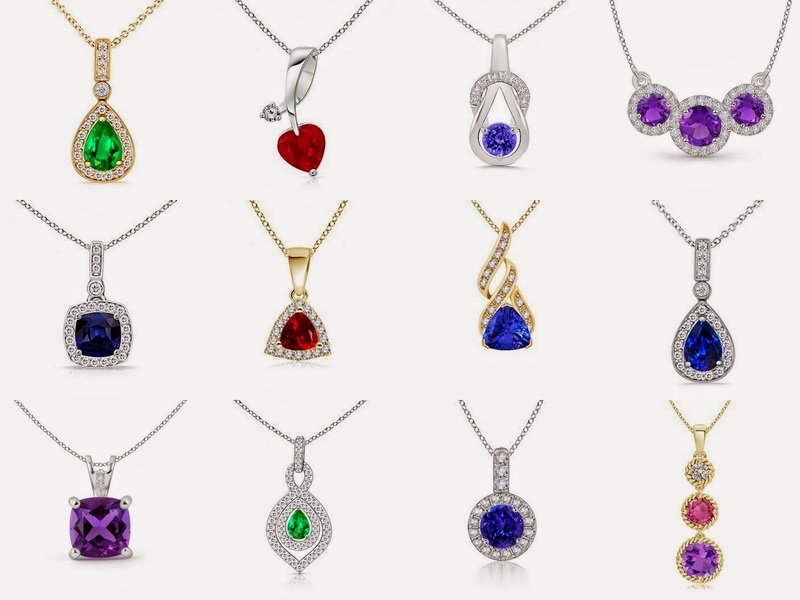 Since times immemorial, these fascinating colors have grabbed the attention of people and they have fondly used these gem stones on their jewelry. · V: Violet color– This color is cool and soothing. Amethyst shows this color and is widely acclaimed. When studded in jewelry, this stone shows glamour and style. White diamonds are used along with them in most of the jewels. · I: Indigo color– This fantastic color is well exhibited by the gem stone Iolite. The lovers of this gem like it to be studded in white colored metal. Used in jewelry like rings, earrings, pendants etc, Iolite look fascinating. · B: Blue color– The color of the sky, the color of the ocean, this mesmerizing hue is possessed by the all time popular gem stone “Sapphire”. They have the charm of their own. Lady Diana is famous for her blue sapphire love. · G: Green color– The lush green color of emeralds has ruled the hearts since ages. It is said that a complete flawless emerald can go higher in price than a white diamond of the same size. · Y: Yellow color– This bright color is possessed by the stunning yellow sapphires. Appreciated for their beauty, these are largely used in jewelry. · O: Orange color– The color having the feeling of warmth is the orange color. This bright and juicy color is the hue of citrine gem stone. · R: Red color– Ruby has the fantastic red color and the ruby rings have been the choice of many Hollywood actresses and British Royals since long.